We just got back from Tiananmen Square where there is a massive stage being built for the one-year countdown on the 8th. Senior IOC officials have invited over 200 National Olympic Committees to Beijing to attend this event which will start at 7pm and be attended by 10,000 people. While in the Square I called Robert Roxborough, the IOC Communications Coordinator, to ask for a meeting with IOC President Jacques Rogge. Roxborough had just arrived in Beijing and said that he hadn’t had a chance to figure out the schedule yet. I explained that I had written an open letter to IOC President Jacque Rogge and wanted to meet with Rogge to discuss how China is using the Olympics to legitimize their rule in Tibet. Roxborough took my name and numbers and said that he’d call me back. So now I am waiting. And if you read this Robert – I trust that you will call me back soon. 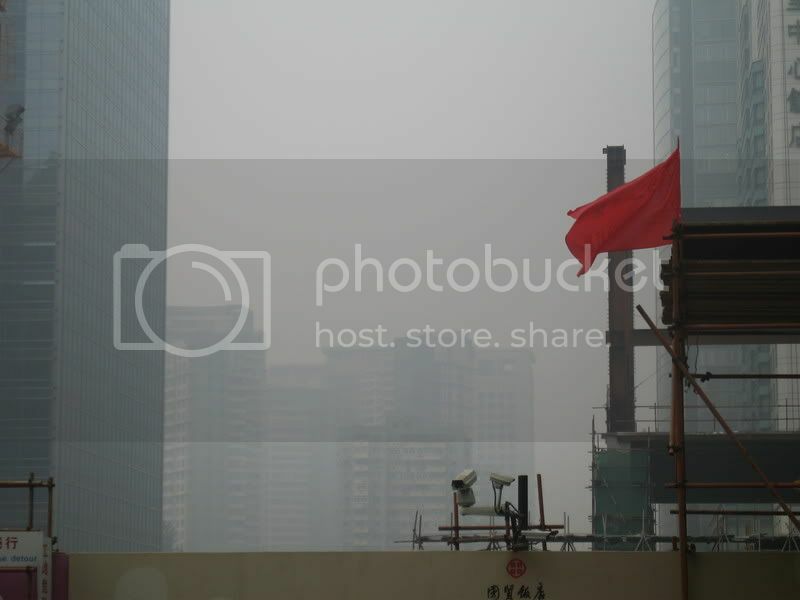 You are currently browsing the Photos category at Beijing Wide Open.